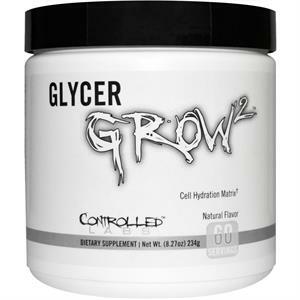 GlycerGrow 2™ is a simple and effective cell volumizer. GlycerGrow 2™ combines a proprietary and synergistic blend of pharmaceutical grade ingredients to increase cell volume, aid the osmotic effects of creatine, and enhance the natural anabolic responses of weightlifting. 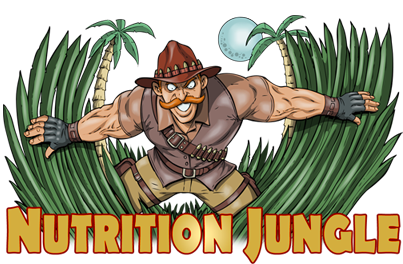 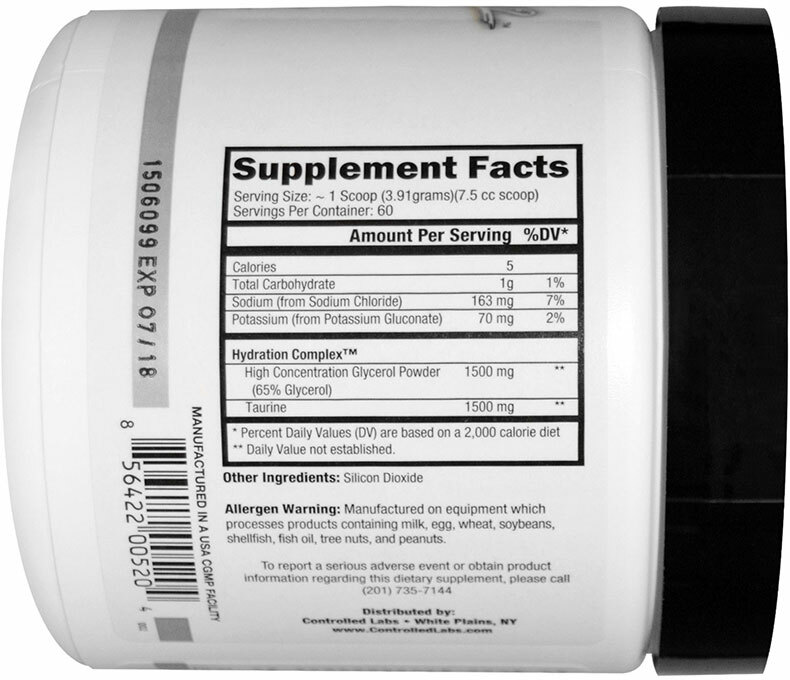 When combined with a high protein/moderate carbohydrate diet, and a solid workout protocol, this product helps give the user increased gains in size, strength and vascularity.